Come sell your wares along the parade route. Cold beverages and ice cream treats are popular merchandise items with the thousands of people that line Washington Boulevard to watch the Cherry Days Parade. Click HERE to download the Parade Vendor Application Form. 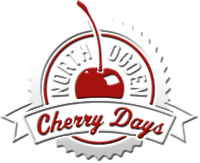 North Ogden City would like to extend an invitation for you to join us for our Cherry Days Celebration at our festival in the park. We are excited for you to share your talents, menu items, and unique gifts with the thousands of festival visitors. 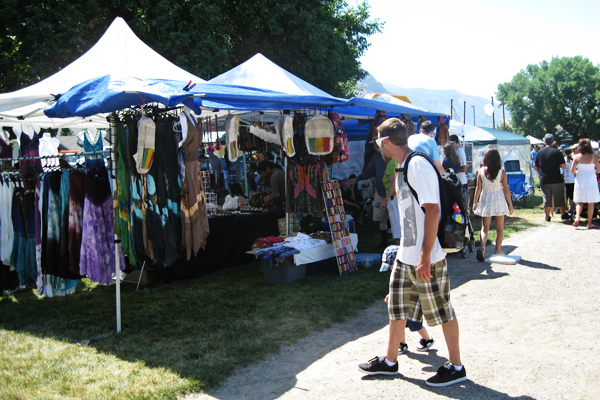 Booth operational hours are 11:00am - 3:00pm at North Ogden Park. Call now to reserve your space. Booths are sold on a first come, first served basis, so call now to reserve your space. Click HERE to download the Booth Vendor Application Form and Guidelines. 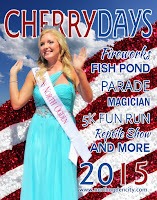 Another great way to get your business out to the community is to place an ad in our Cherry Days brochure. 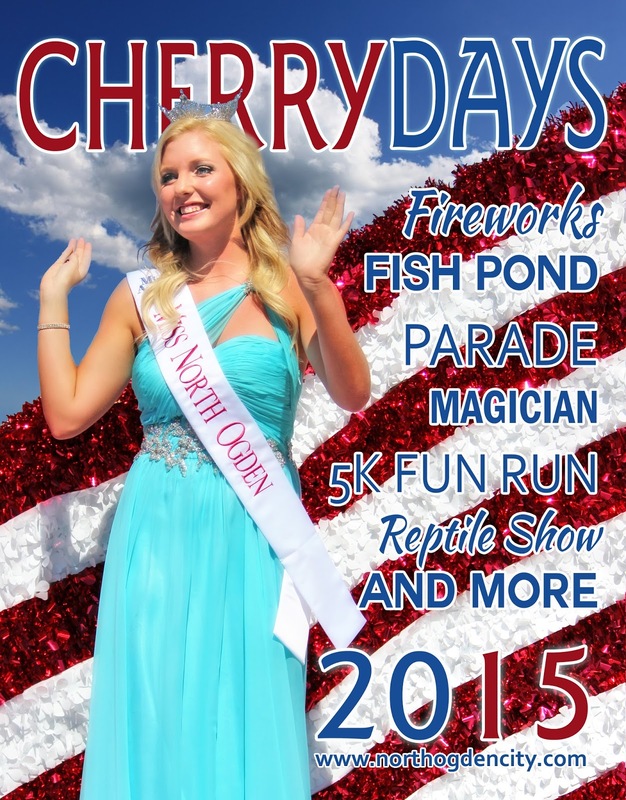 This brochure is mailed to over 6,000 homes in North Ogden. Quarter, Half and Full Page Ad spaces are available. Click HERE for more details and application information.